Jack Jaffa has been a pillar of New York City’s real estate industry for more than a decade. When he first founded Lead Investigation Co., a consulting firm specializing in lead paint related issues, he was able to cultivate many healthy relationships with both clients and City administration officials alike. His attention to every detail and good relationships with City officials led him to expand his expertise to all areas of violation removal. In keeping with his strong commitment to overachievement, he often went beyond the call of duty to help clients in need of his sound business advice. It was with this foundation that formed the conception of Jack Jaffa & Associates.As the President and CEO of Jack Jaffa & Associates, which he oversees, he continues his business ethic of unparalleled customer service. 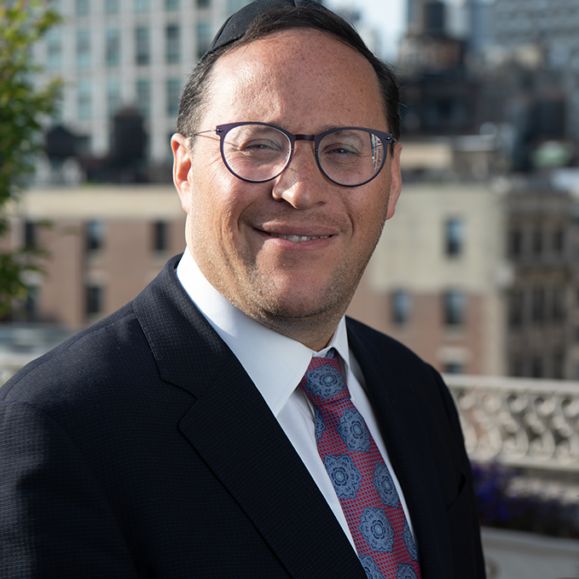 More recently Mr. Jaffa expanded his expertise by taking charge of Ben Rottenstein Associates, one of the largest consulting firms in the field devoted exclusively to real estate tax exemption and tax abatement benefit programs. Currently his guidance and supervision of all three companies is instrumental in guaranteeing clients superior tactics in maximizing value of their investments.